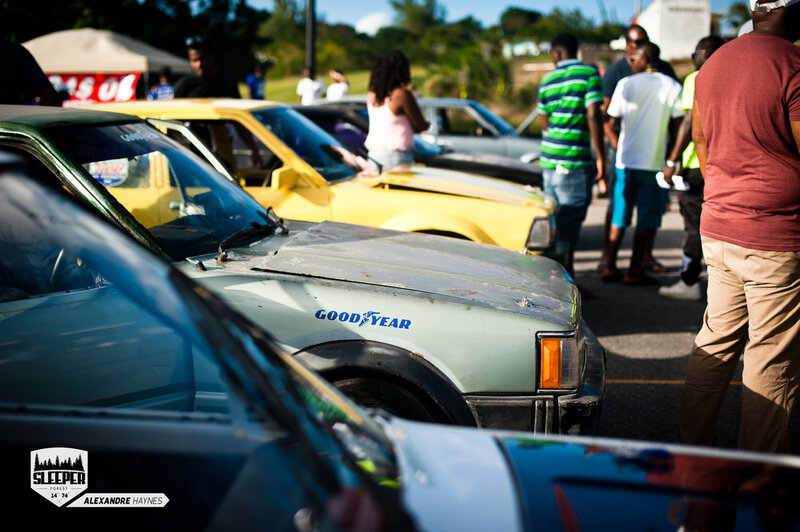 The spotlight of drifting was shown once again here in Barbados, at the Sir Garfield Sobers Gymnasium Sunday afternoon for an event of gasoline, smoking tyres and a whole lot of fun! 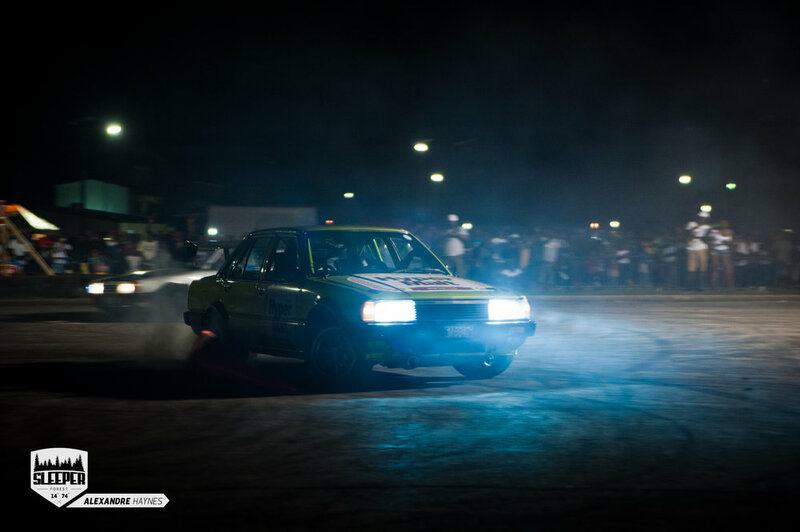 Drifting is a serious adrenaline rush, for both racers and spectators. 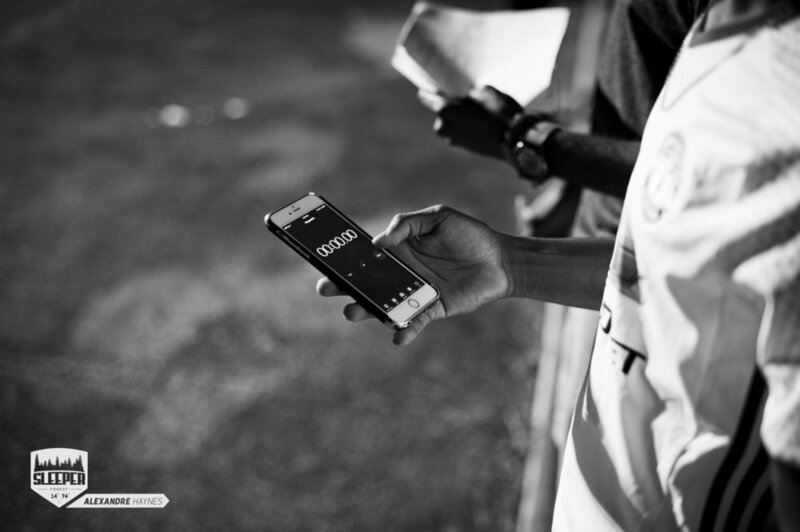 It is one of the fastest growing global and cultural phenomena. Some would say it's far more exciting than regular car racing but, for a fact, we know its been highly successful in polarising opinions in the motoring community! There's nothing like seeing a car slide around a corner or in this case barrels. 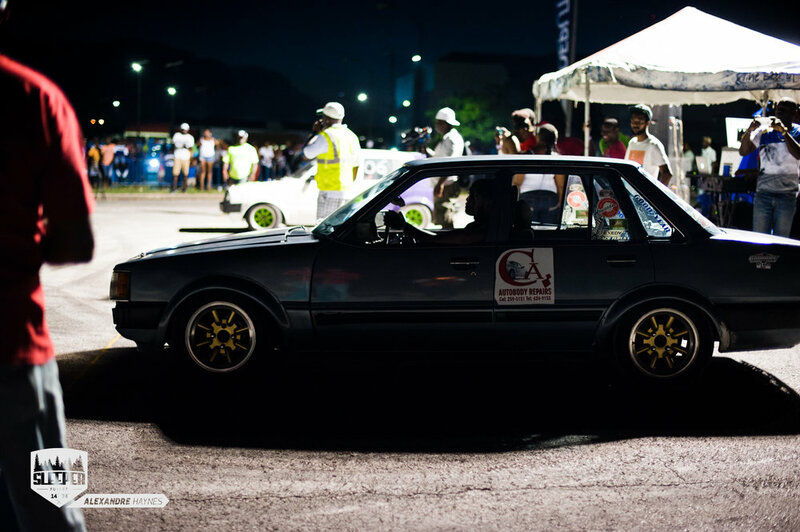 Barbados Auto Racing League (BARL) as we know is one of the leading auto racing leagues in the island, they have been a bit under the radar for a few years but it's nice to see them making a comeback. With their recent track attack, track day at Bushy Park, we were treated to another event from them, this year's other dexterity event Wheels & Heels - Gymkhana Edition. 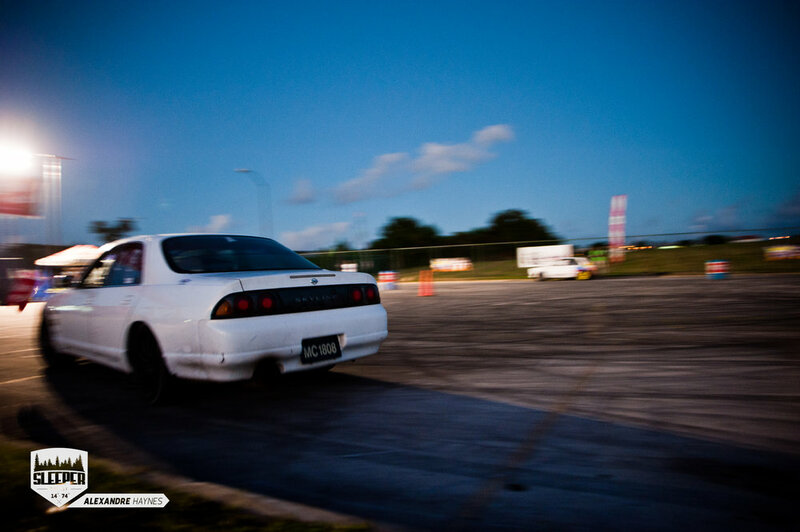 Most auto enthusiasts would agree that drifting is very much a spectator sport, and picking up from where they would have left off in August it's good to see things are still going strong and drivers are showing a high level of commitment to the sport here. Unfortunately, they were a bit fewer drivers coming to the venue this time around, but this did not serve at all to dampen the spirit of the event! Stefan Hinds, Chairman of BARL taking them through the course. The venue this was a bit smaller than last time and it favoured smaller cars like RWD Starlets and Charmants this only added to the excitement when it came to timed runs around the course. Keeping marshals busy with their clocks. Per usual it starts off with a recce of the course drivers walk through it to see where the turns are and where any particularly challenging spots may show up. Stefan lead the way designing the courses, with some input from more seasoned drivers. 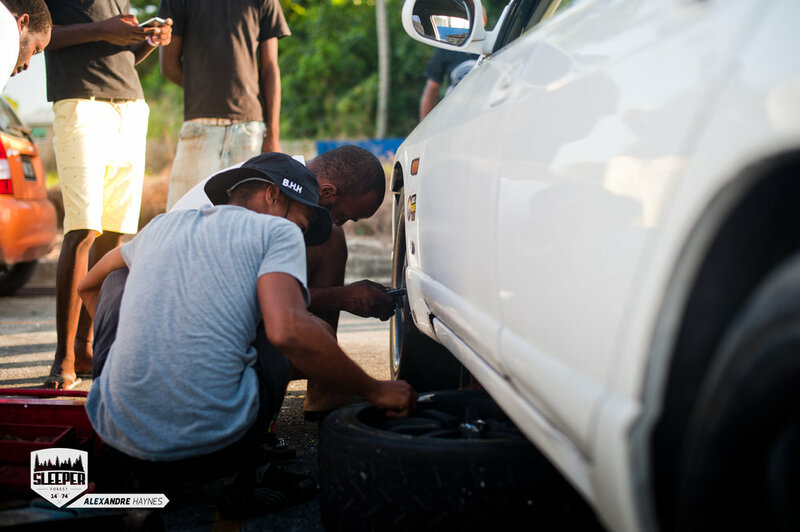 Over the few months we have been blogging about car culture here in Barbados we've been making friends, running into people the likes of Marlon, Ryan, or Bob is always fun seeing them getting up shenanigans in the pits. After the walkthrough, some warm-up runs were started, and drivers were able to get a feel for what the course would be like. Taking the car back the pits and fine tuning it for the timed runs that were coming later that night. This little starlet was really in form. Horsepower doesn't matter as much here it's a matter of skill. 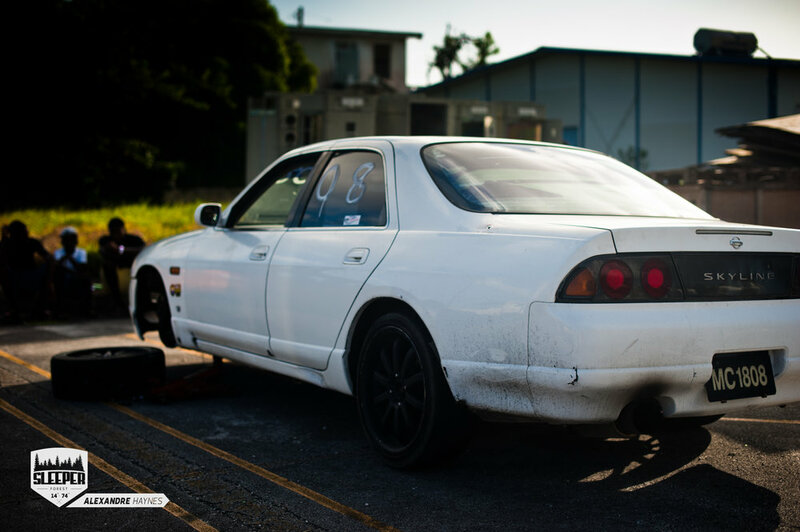 The driver of this Skyline, Marlon got into a little accident on his way to the event, we all thought he was down and out. Instead, it turned into something pretty amazing to watch in real time, as they were able to find the source of the damage and rectify it. He was soon out on the course, having a blast with the other drivers! We had a bit of fun with the spectators. The drivers took along a spectator, so they could experience what going sideways in a car is like. This is actually an amazing idea, what better way to ignite the love for driving than a full on rush of adrenaline. As the sun started to go down, timed runs started and this is when things really get intense. 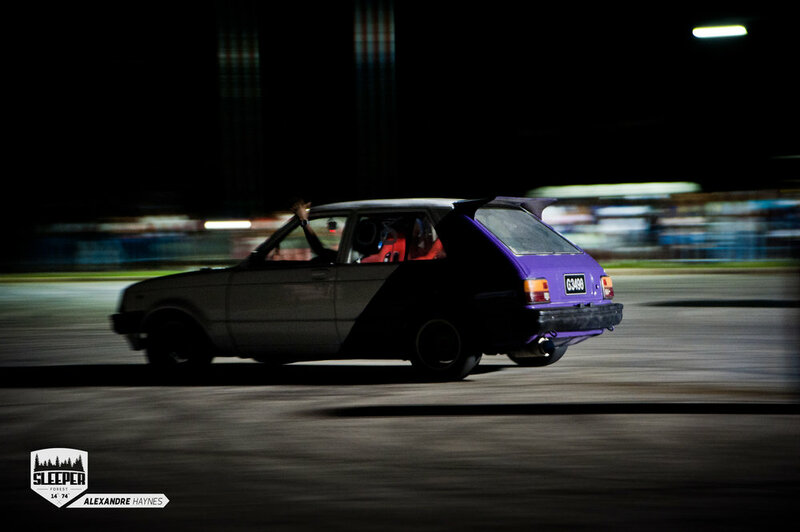 Drift and Dexterity events push the drivers and their cars to the limit. The course the cars competed on was a two car course, they started at one end and drove to the other but there were barrels along the way that they had to either dodge or drift around. It lead to some very close racers as the faster turbo-charged cars would get the lead initially but the slower more nimble cars could hold a tighter drift around the barrels so they would often catch up or even win. It really came down to skill. The winner of each race would then advance, till the last two cars are standing. Climbing to the top of the fray were four competitors in the dexterity event. 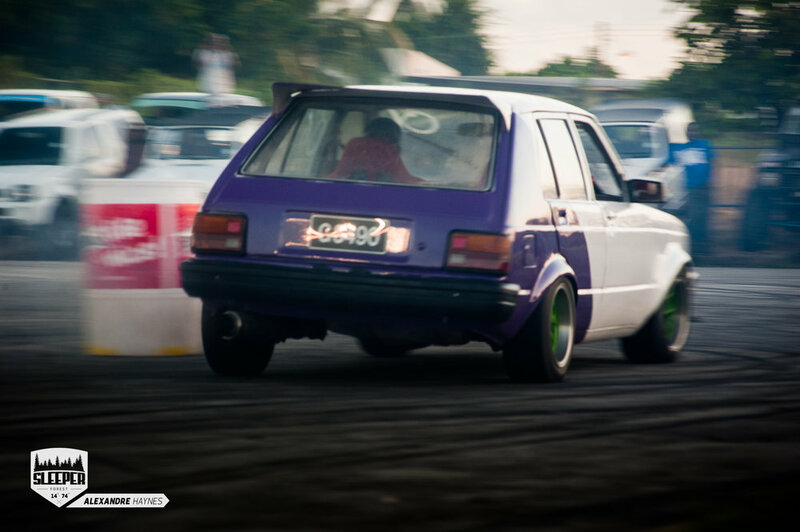 They were Jerun White in his green turbo charged SR20 swapped Charmant, Robert Daniel in his turbo charged SR20 swapped Charmant, Dario Brathwaite in his 3SGE beams swapped Charmant and Anderson Richards in his RWD starlet. 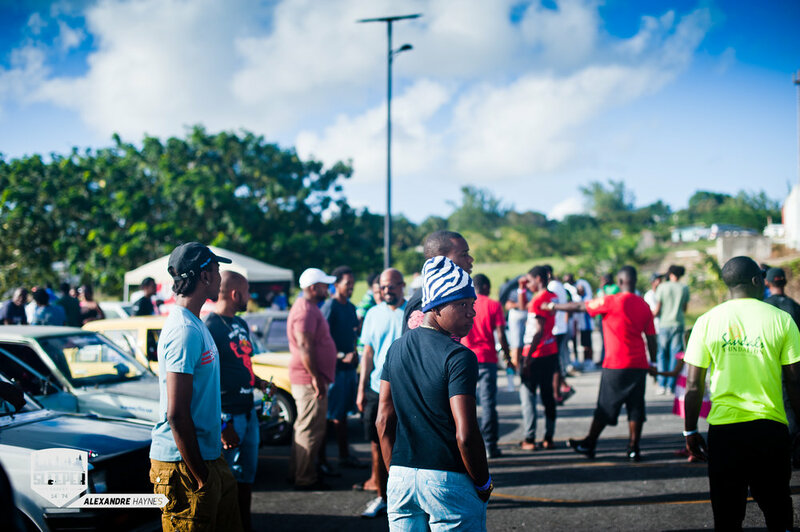 The drift event on the other hand, when the smoke cleared were Marlon Bell in his R33 Skyline, Dario Brathwaite in his 3SGE BEAMS swapped Charmant, Jerun White in his green SR20 swapped Charmant and Robert Daniel in his turbo-charged SR20 swapped Charmant. The event was an overall success and we'd like to congratulate all the competitors and also send a special thank you to everyone that attended the event. From watching Marlon's car come from being out of the event to burning rubber in the drift event and seeing the adrenaline rush of the ride along the spectators were allowed to experience, this really sums up the event as more than a drift event, its a celebration of everyone who loves cars and burning rubber! Hope you find you at the next one. Until then, Happy Motoring from Sleeper Forest!